The brother of Matteo Guendouzi has revealed how Unai Emery had a key role in the Frenchman signing for Arsenal (via Sport Witness). 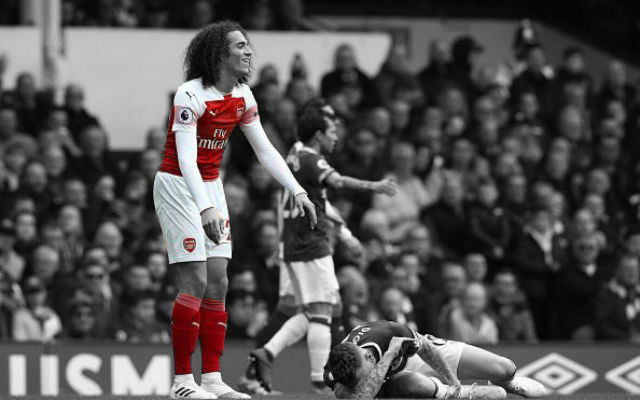 He’s been one of Arsenal’s signings of the season and there is a great amount of excitement about the future of Matteo Guendouzi. 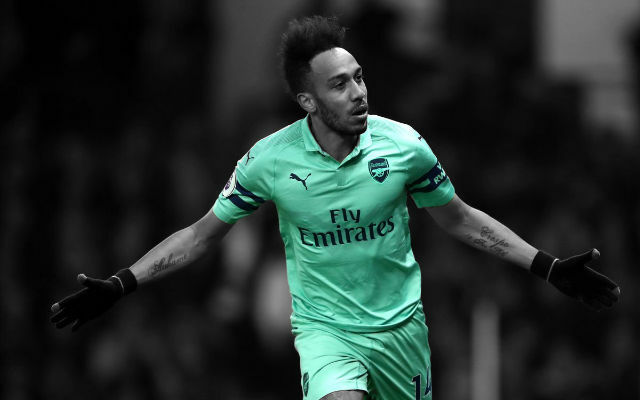 The 19-year-old is already holding down a place in Unai Emery’s first team after his move from Lorient and it appears that he isn’t the only sportsman in his family. 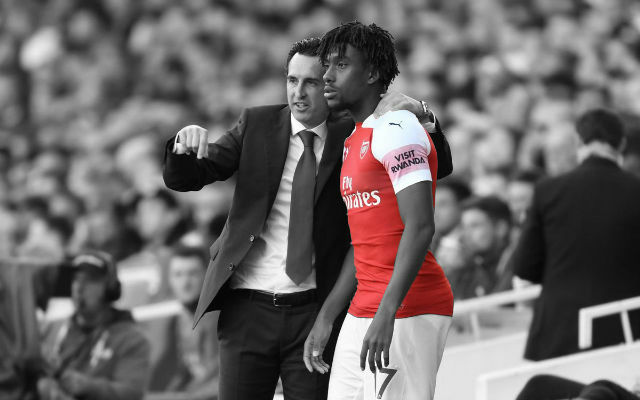 His older brother, Bastien Bénard is a retired jockey and spoke to the French publication La Parisien about Emery’s role in his brother’s move to England. 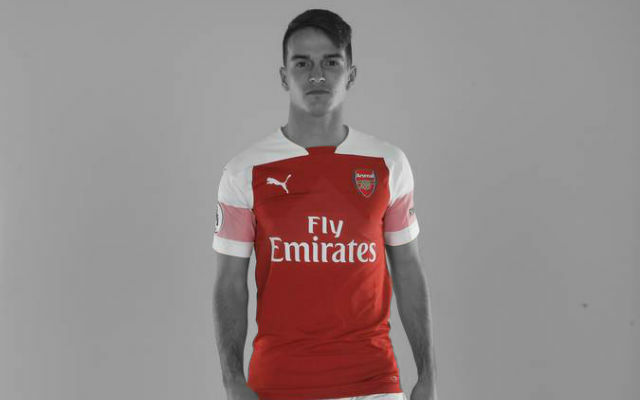 “I knew that Unai Emery had been following him for a long time,” Bénard said. “He had spotted him when Lorient conceded 5-0 at the Parc [Des Princes] and Matteo had played only the last thirty minutes. 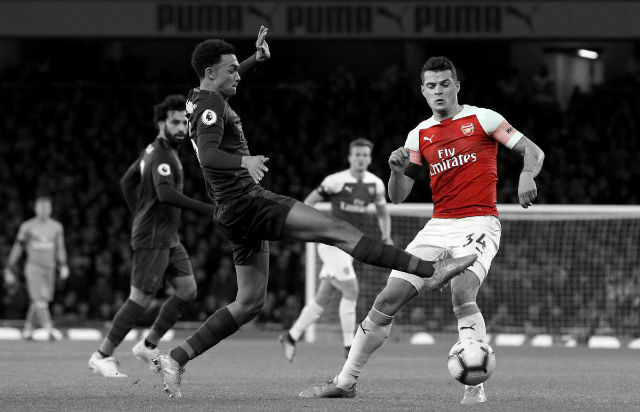 So, I can tell you that he did not hesitate a long time when he knew that the Spanish coach was going to Arsenal even if PSG had done the forcing. “He is very well surrounded, especially by my parents and his agent, and already has great maturity. Footballers are much better guided than jockeys. It’s an interesting series of quotes from Matteo Guendouzi’s brother. 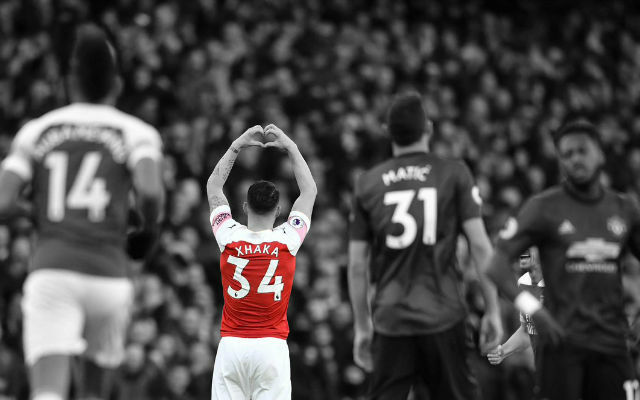 The Frenchman has really caught the eye this season and it’s easy to forget just how young he is. Let’s hope he continues to press on in the coming seasons.